Nicole Dennis and Justin Phillips have a passion for health after having to take care of their own health challenges. They had an amazing experience with a MLM product and that got them interested in the business opportunity. 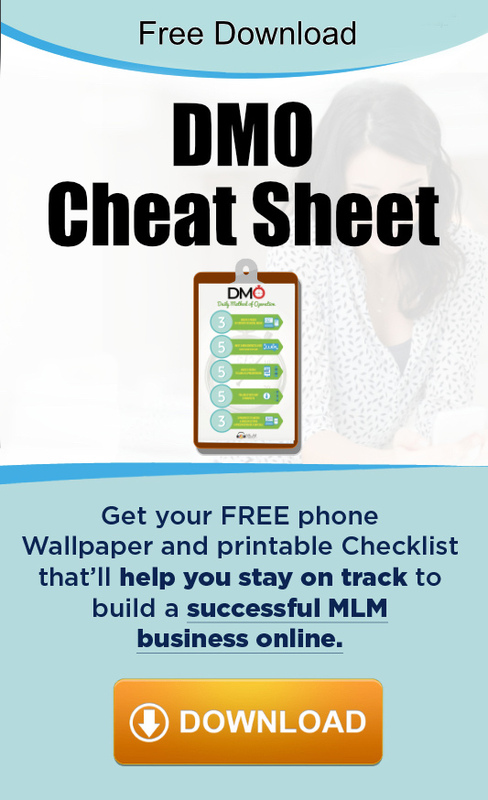 Nicole and Justin dove right into network marketing and even though this is their first experience in MLM, they were able to create a 6 figure income in less than 12 months. By their 15th month, they reached the rank of Diamond. Nicole and Justin have a passion to educate and empower people to transform their health and also to develop leaders who share the same purpose.